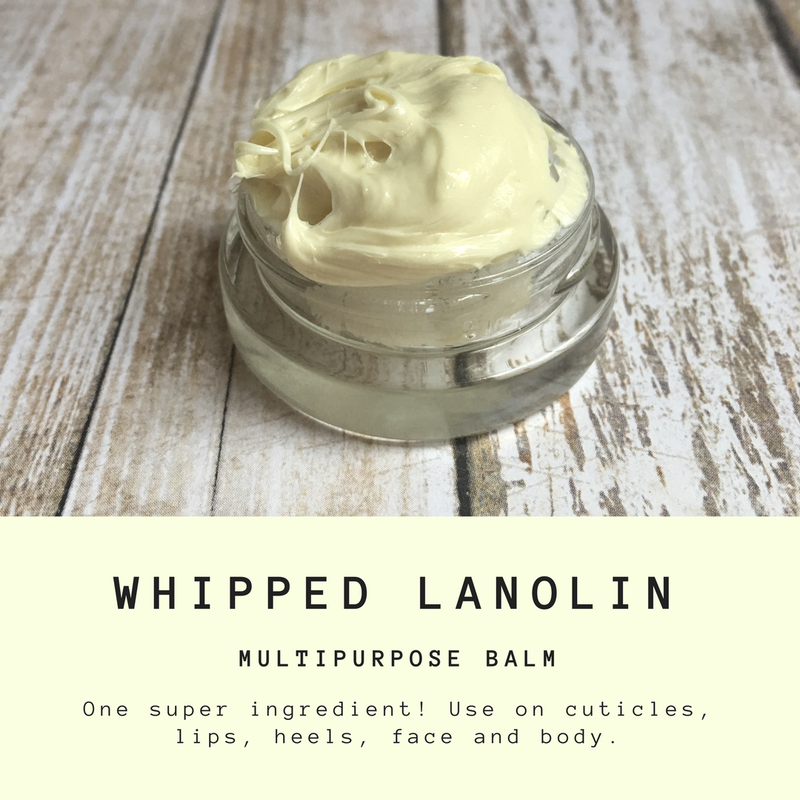 Did you know that lanolin stems from Latin? "Lana" for wool and "Oleum" for oil. Lanolin is a wax that is secreted by the sebaceous glands of wool-bearing animals such as sheep. 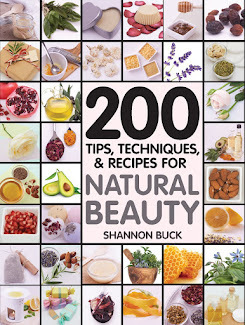 It primarily consists of sterol esters which make it the perfect ingredient for protecting our skin from severe climates and as a barrier shield. Lanolin on its own is very dense and sticky and hard to use. 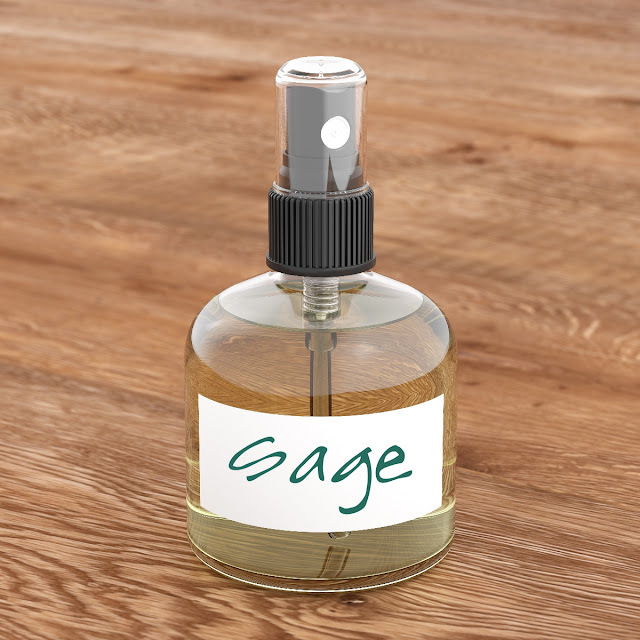 However, once you whip it up, it turns into a light and fluffy pale yellow cloud that is easy to spread and use all over your body! There is a very popular brand of whipped lanolin lip balm made in Australia that costs $17 for a tiny little half ounce tube. You can purchase a huge 7 ounce container of pure lanolin for about $8.00. 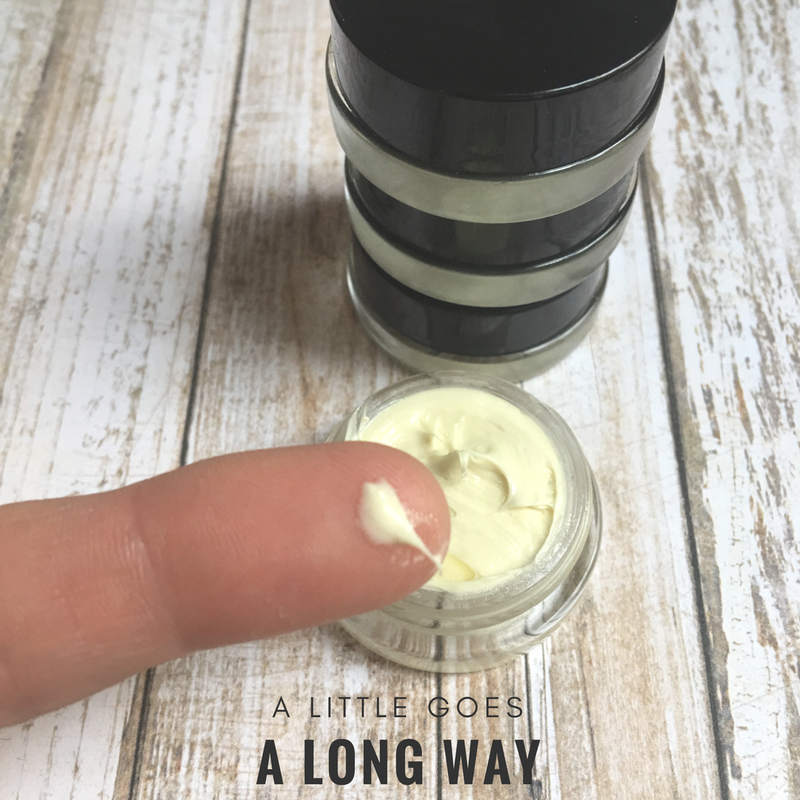 It is simple to whip it up into a gorgeous fluffy multipurpose balm that can be used for over 100 different skin care needs. 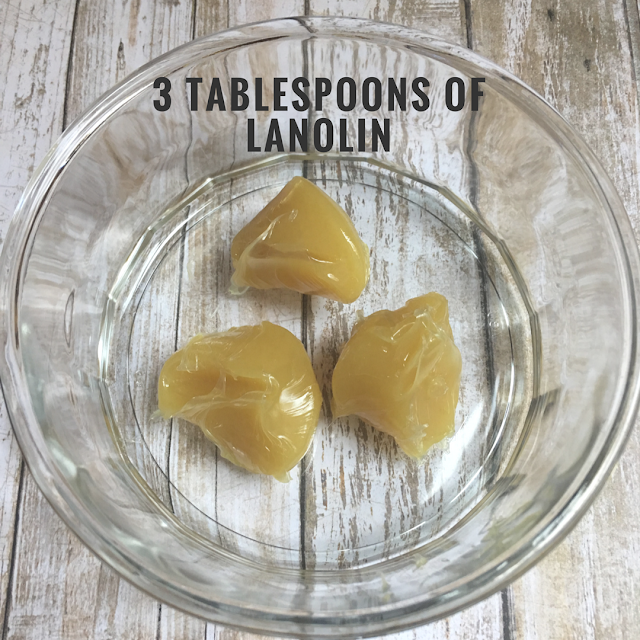 Start with two or three tablespoons of lanolin in a mixing bowl. 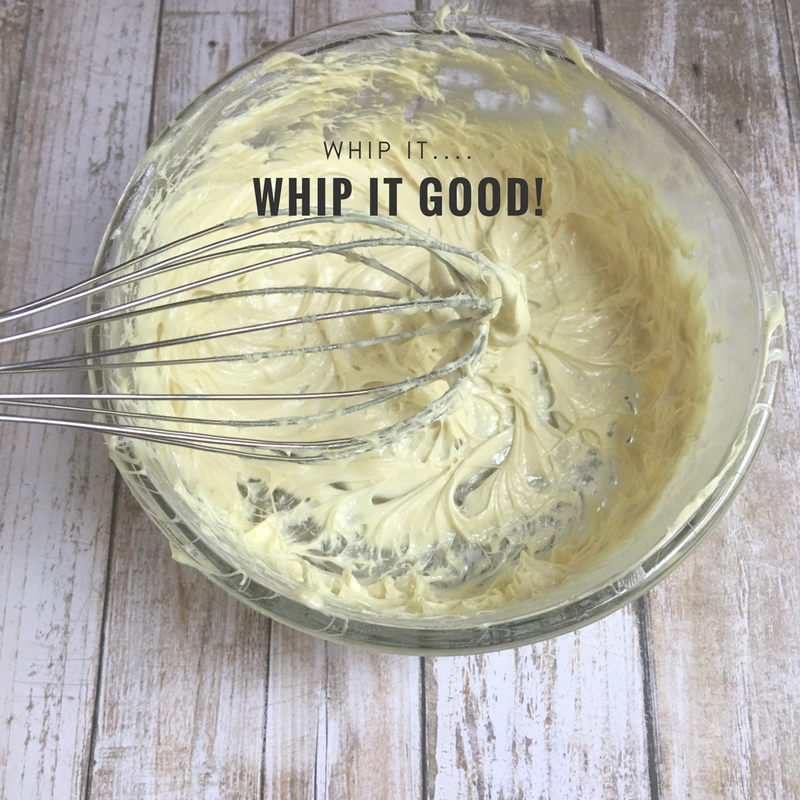 Using a whisk attachment on your hand-held mixer, WHIP IT, WHIP IT GOOD! Takes just about two minutes on high to transform the lanolin into a pale yellow fluffy texture. Transfer the lanolin balm into as many containers as you want. 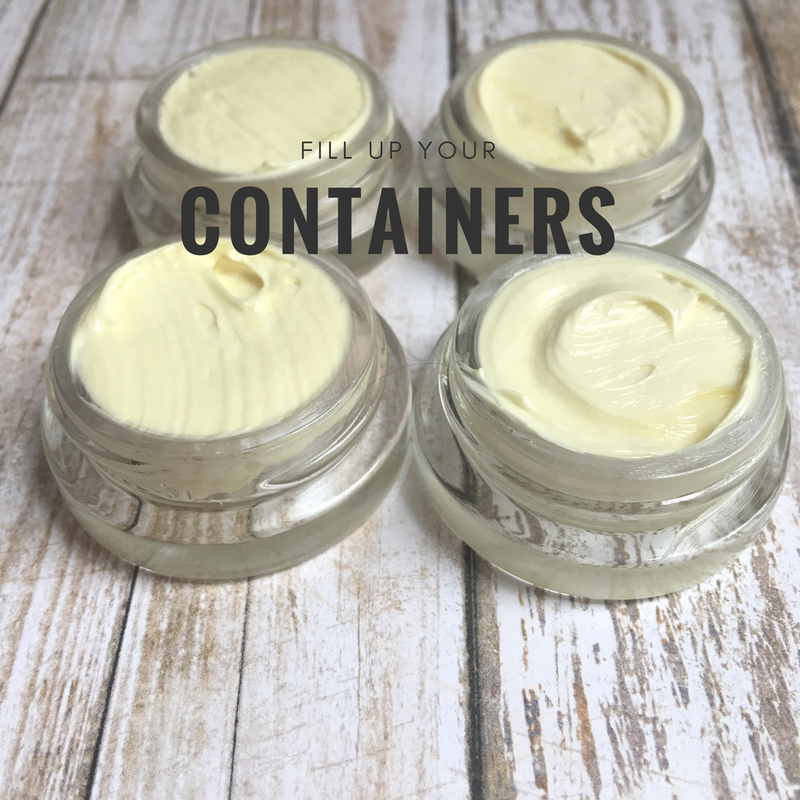 I like to share with friends and family so I used these small-sized portable lip balm containers. A little goes a looooooooong way! This much on the tip of my finger is enough for my lips. 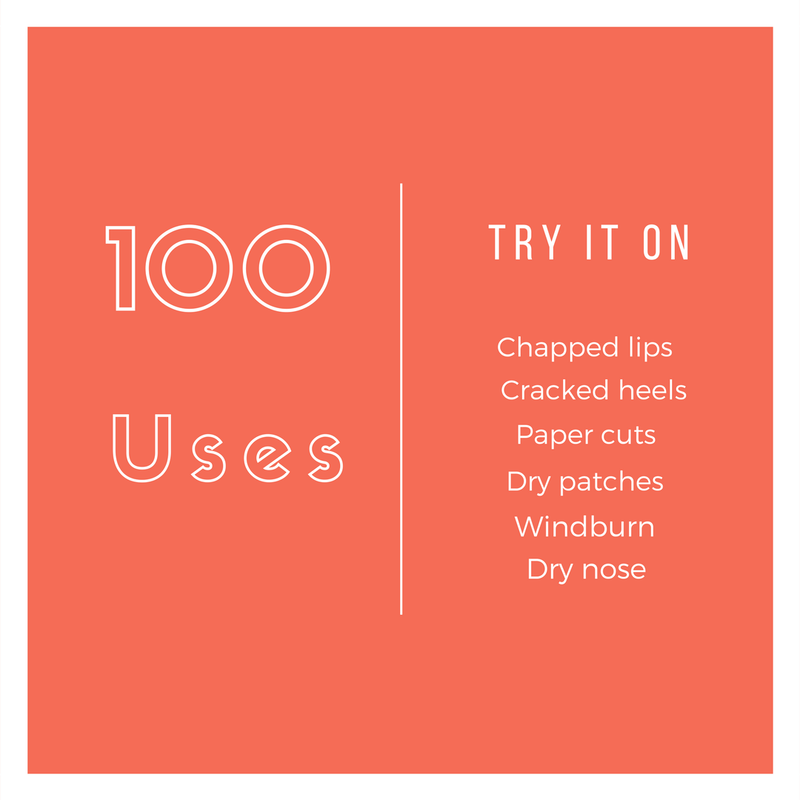 Simply warm it over your lips and massage in!